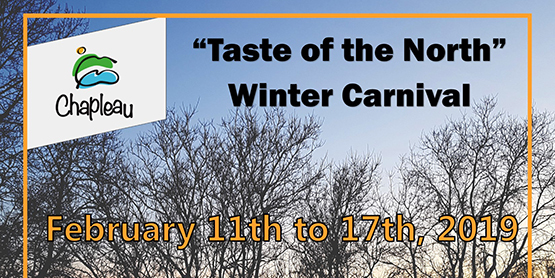 This coming winter carnival marks an eighty-two year old community tradition! It’s a time to celebrate our northern winters and great community spirit. The winter carnival has plenty of activities for all ages including, skiing, sliding, a curling bonspiel and hockey tournament. A complete list of activities and the carnival schedule will be posted on the Chapleau website once finalized.